Sainsbury’s, the UK’s second-largest supermarket chain behind retail giants Tesco, have recently withdrawn seven varieties of their own-brand stir fry products from sale, due to concerns that they may contain traces of Salmonella. The FSA are advising that any customers who have bought any of the affected products should not eat them, and instead return them to the store for a full refund. 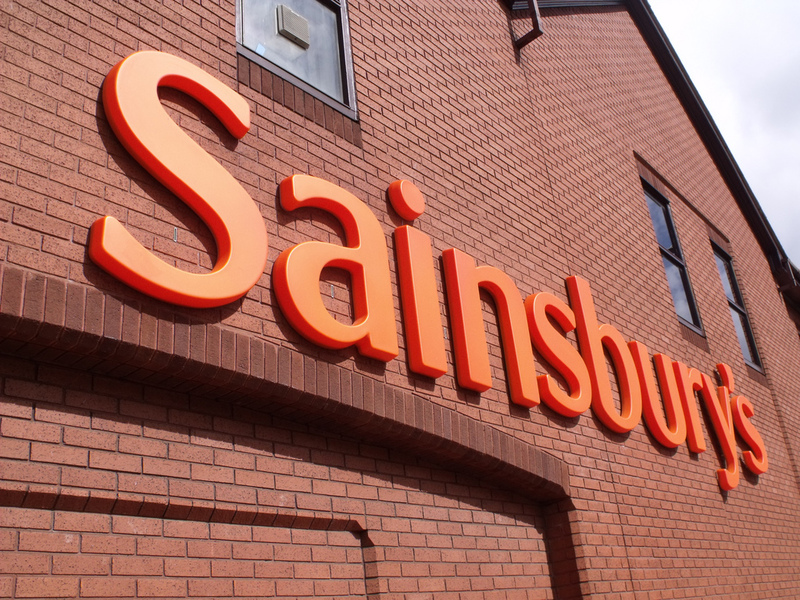 Sainsbury’s will also display point-of-sale notices, informing customers about the recall and providing instruction on what to do if you have bought any of the products.